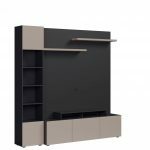 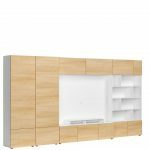 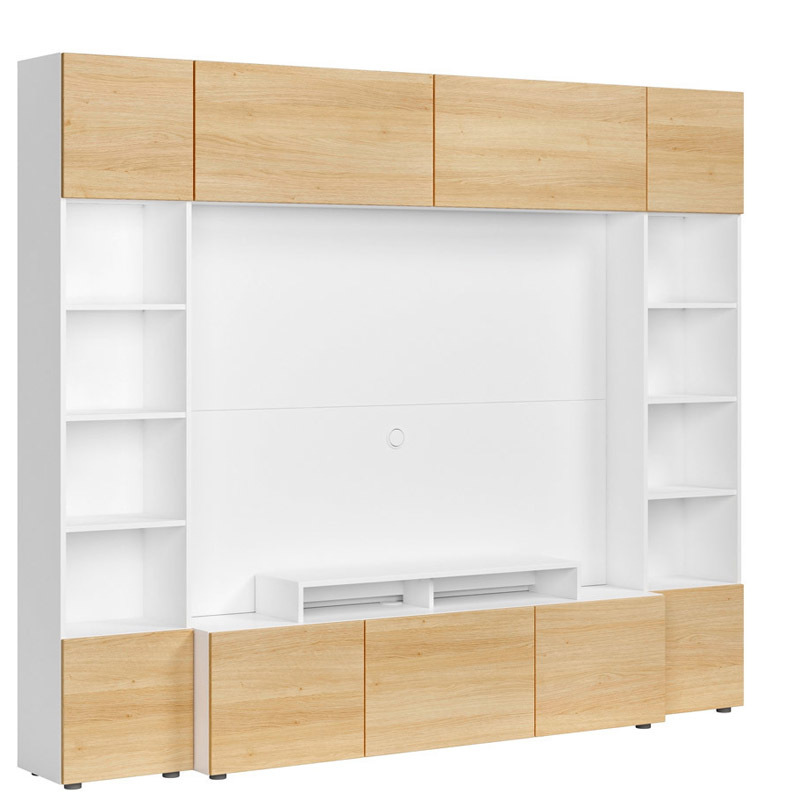 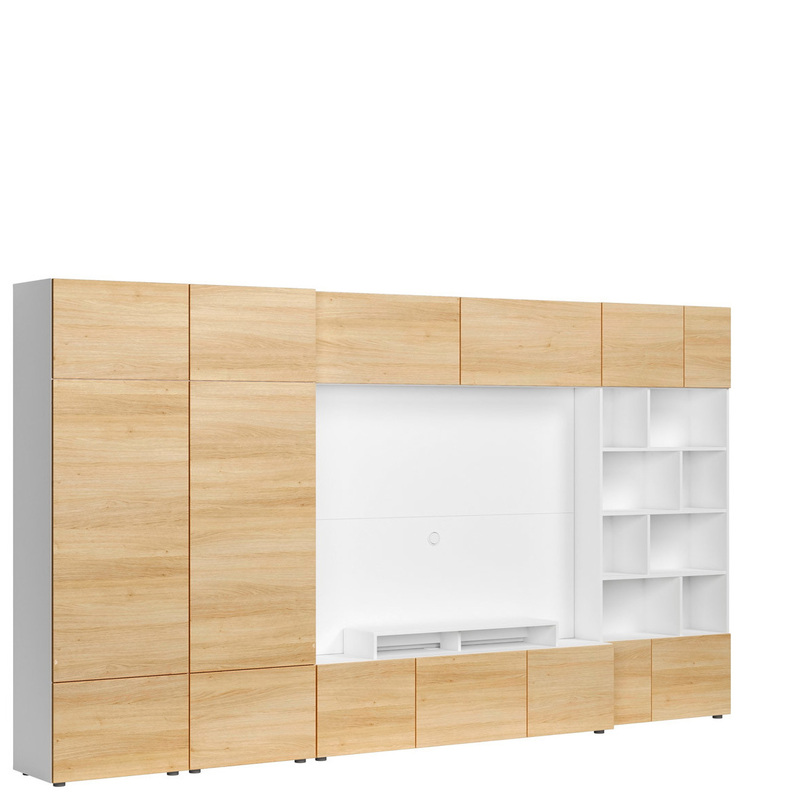 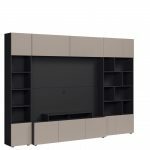 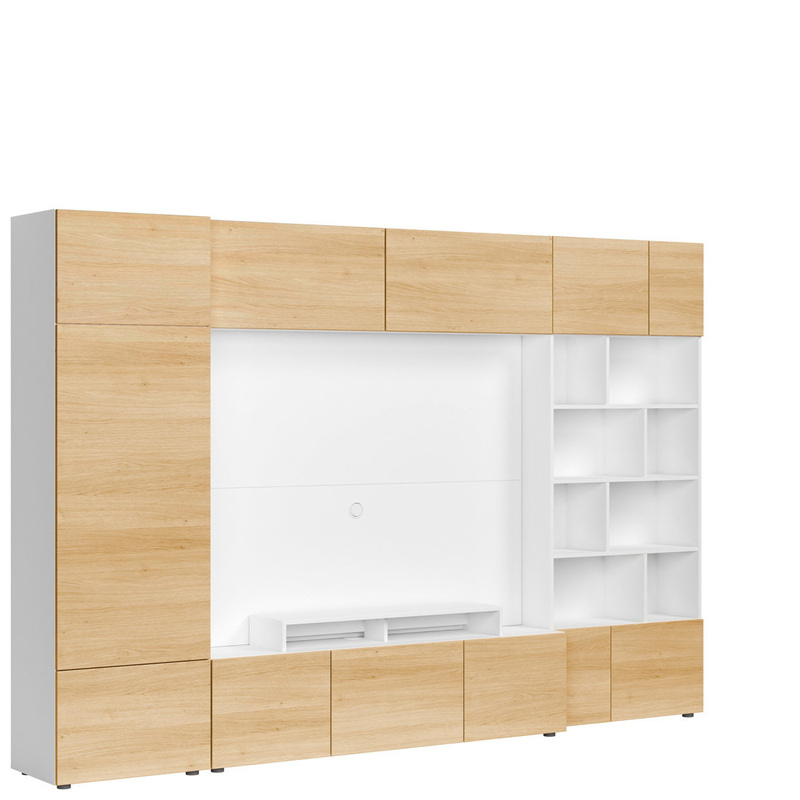 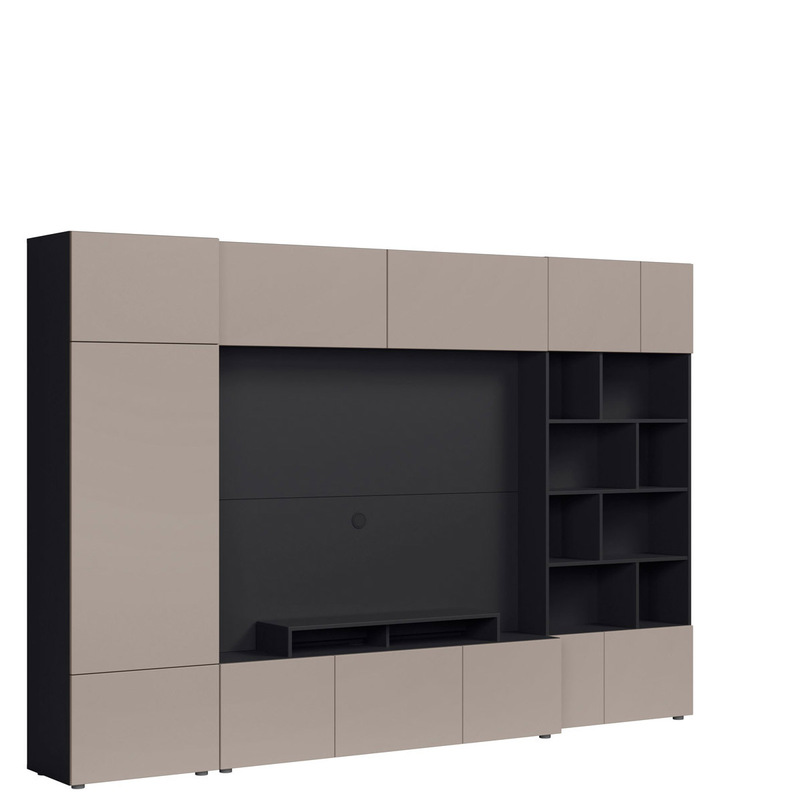 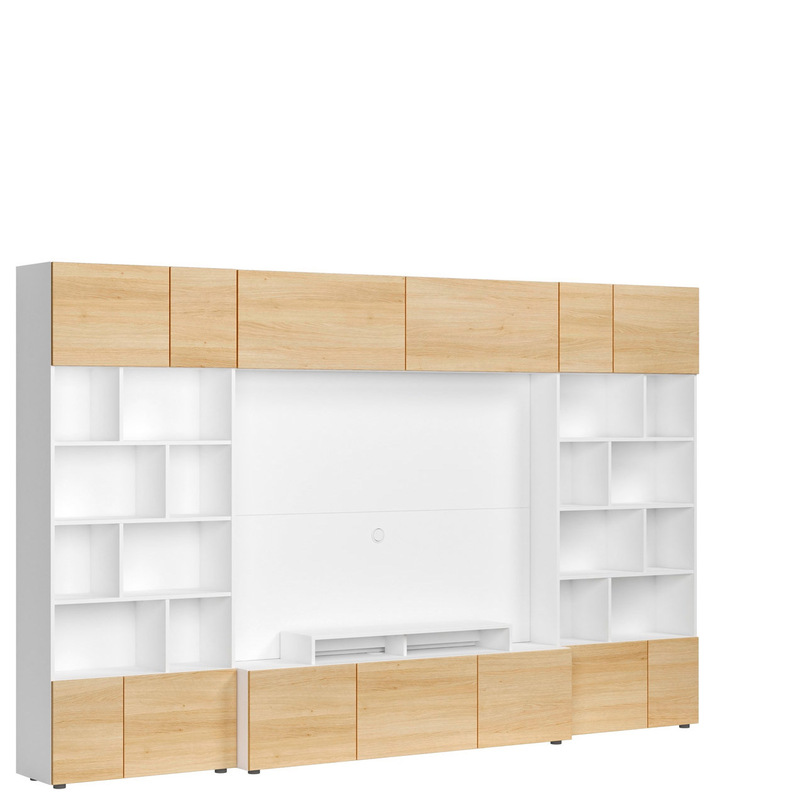 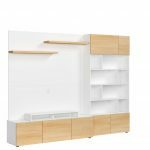 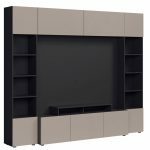 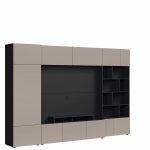 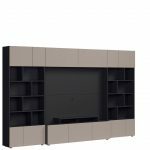 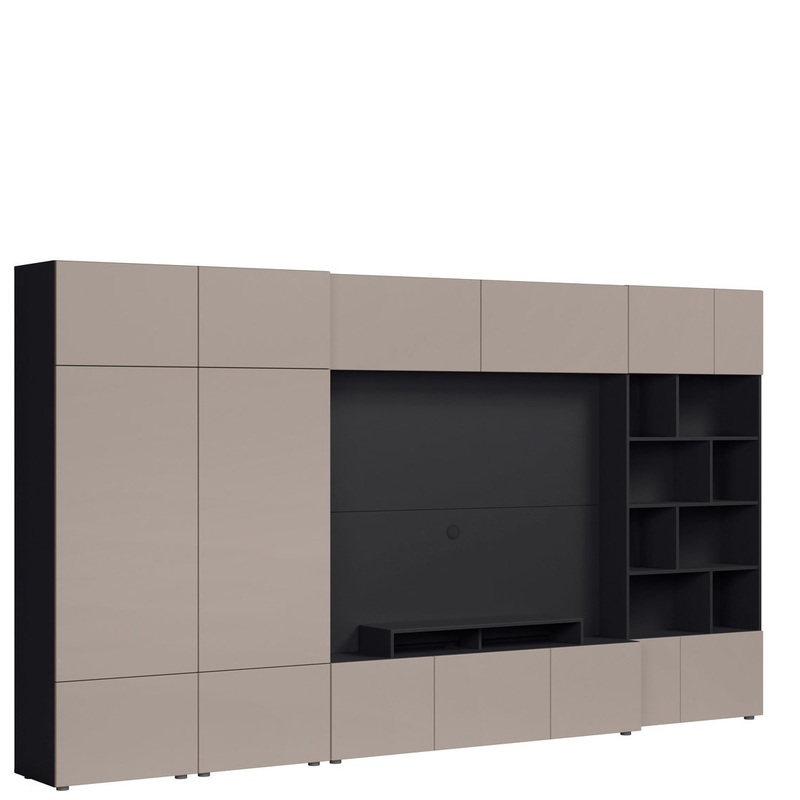 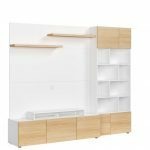 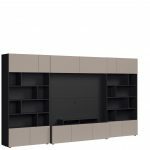 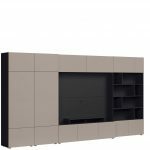 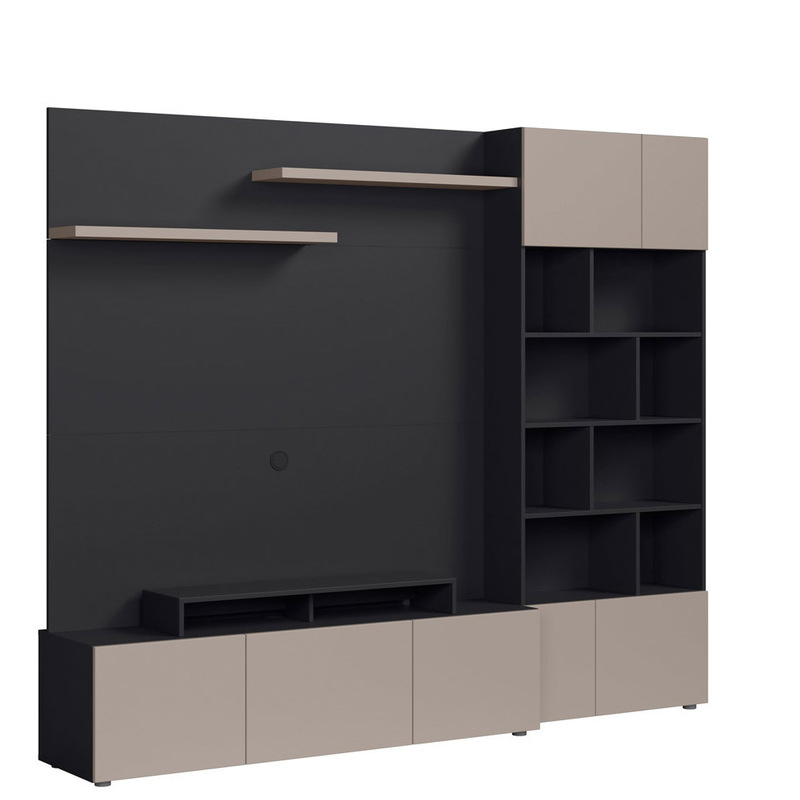 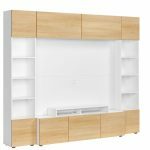 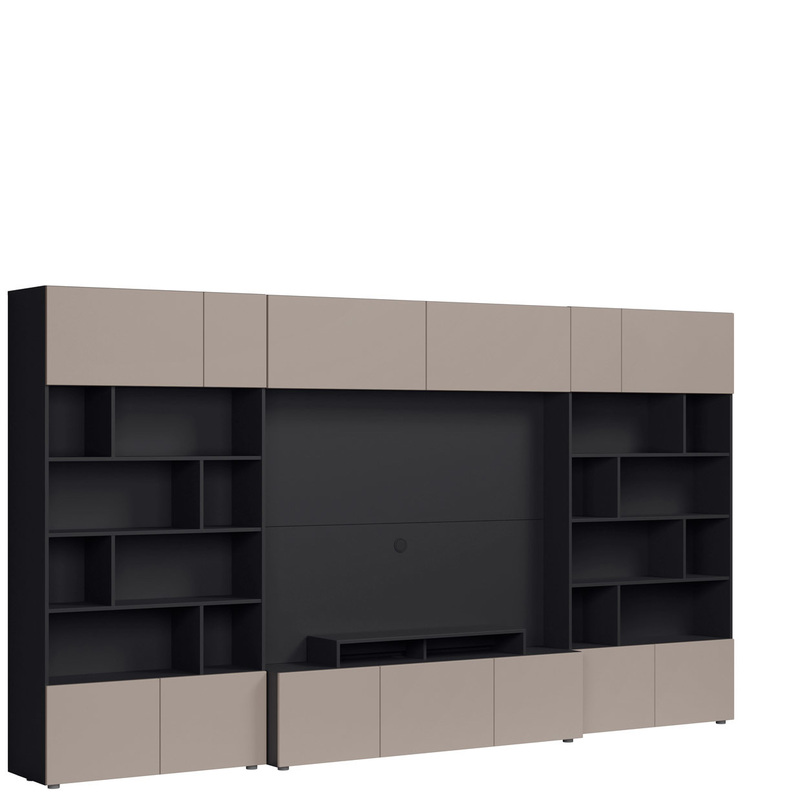 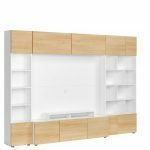 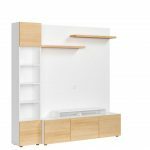 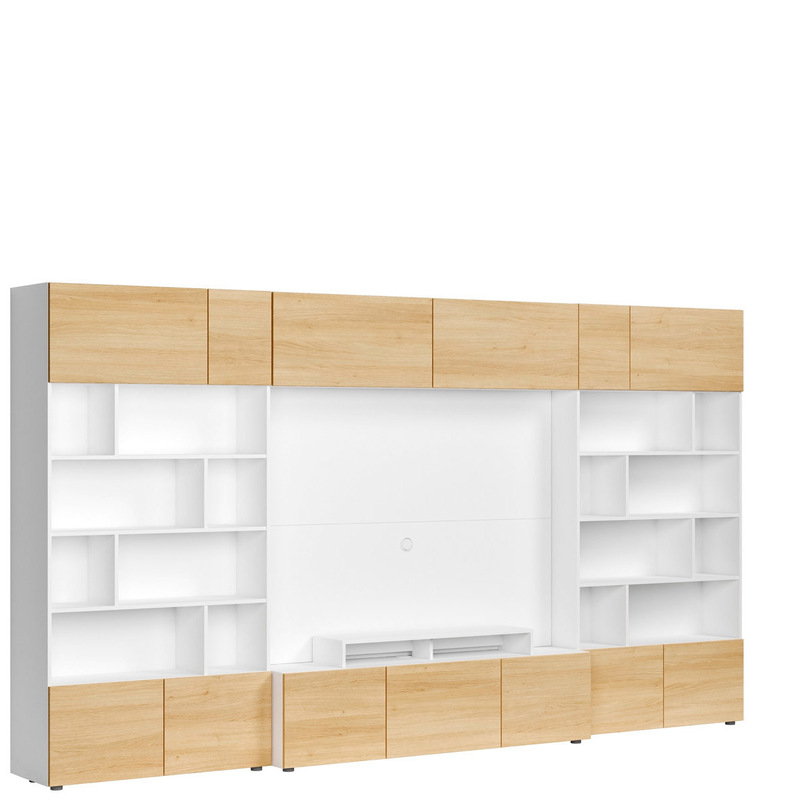 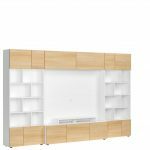 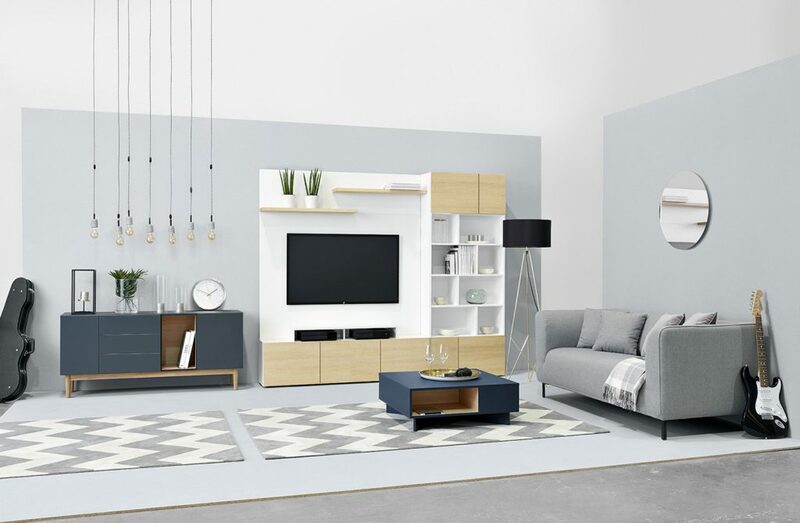 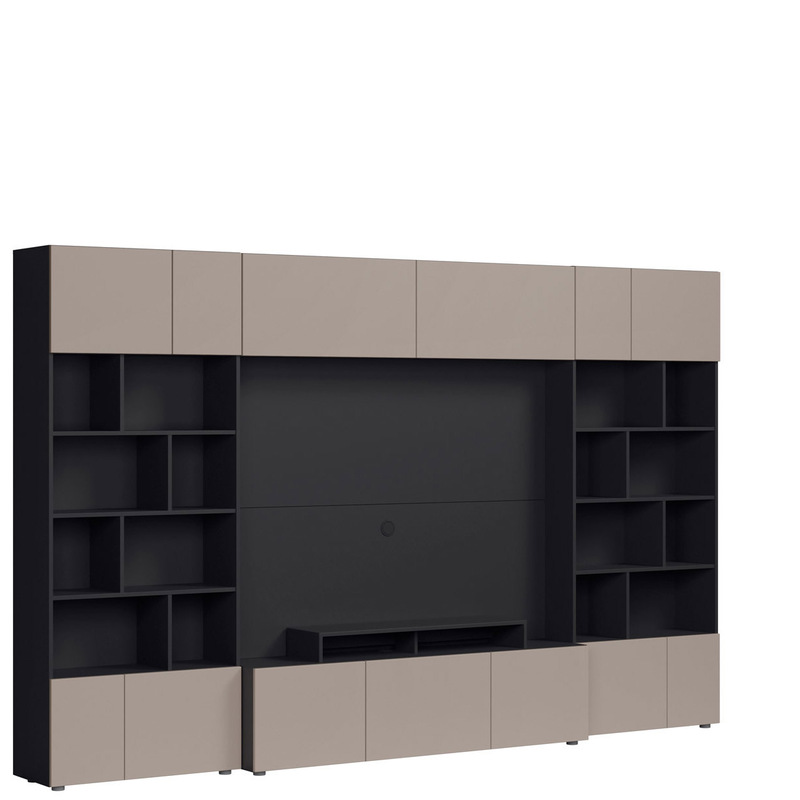 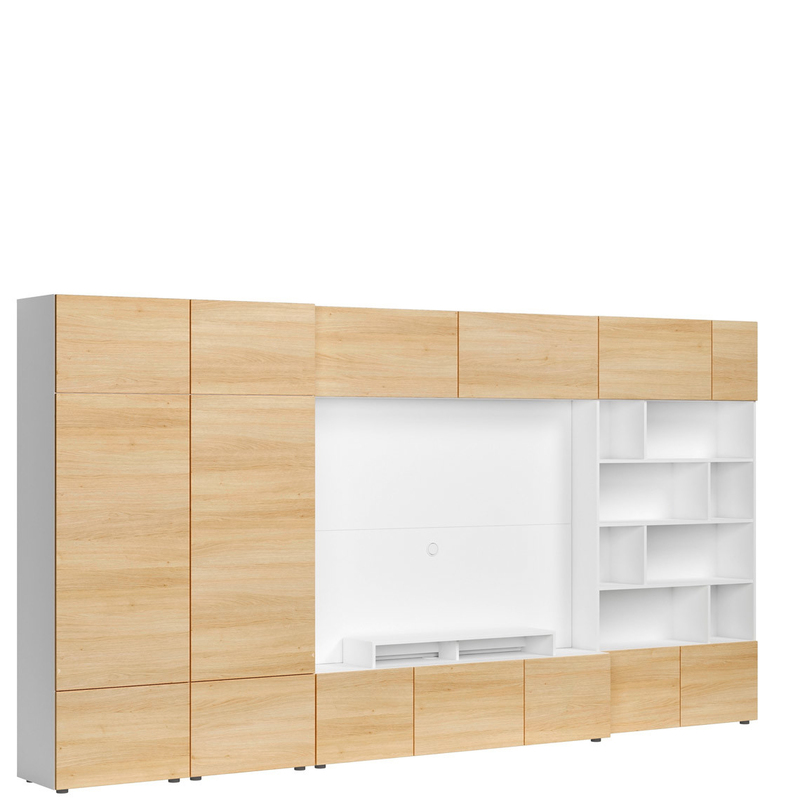 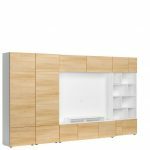 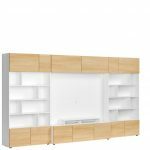 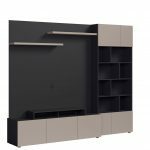 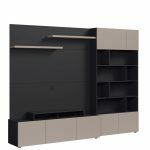 Muro-furniture TV sets of the highest quality. 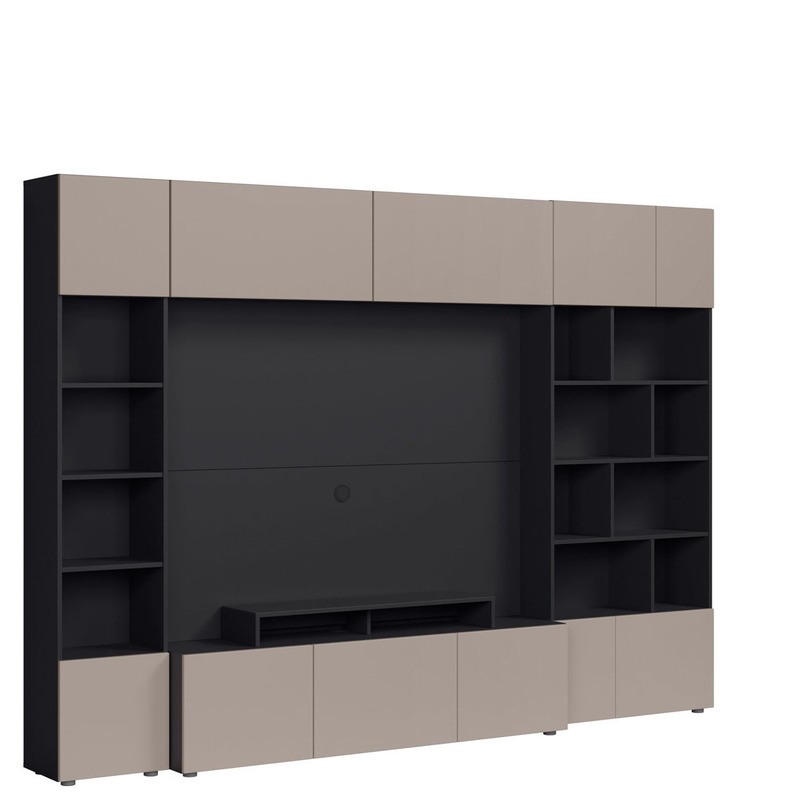 Muro sets are equ­ip­ped with bran­ded hin­ges and guides, which allow easy use and access. 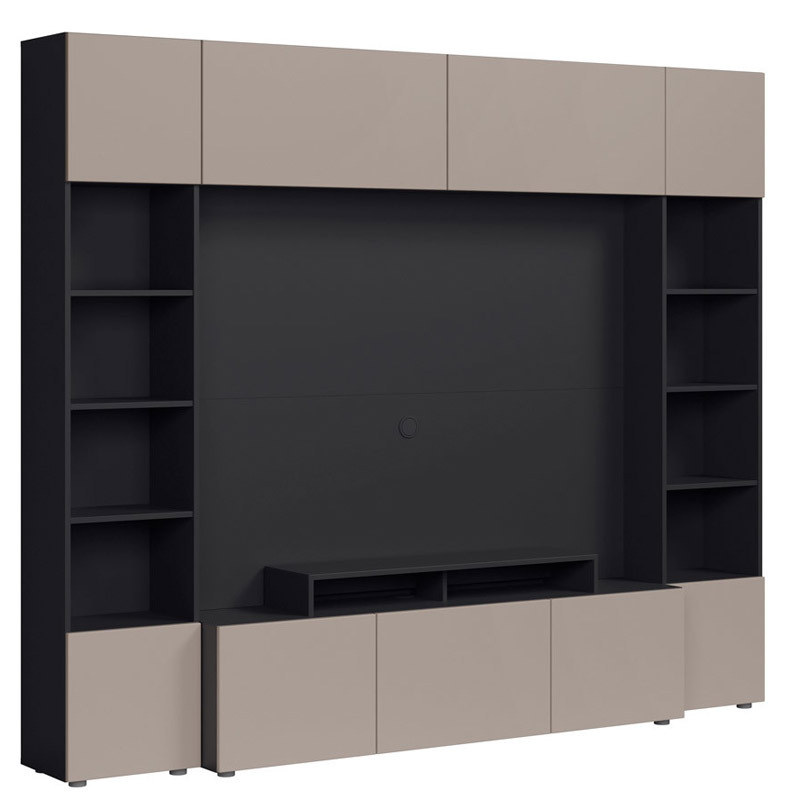 The fronts of the cabi­nets inc­lu­ded in the set are top­ped with an ele­gant PVC foil. The two-color block has the option of instal­ling addi­tio­nal ligh­ting. 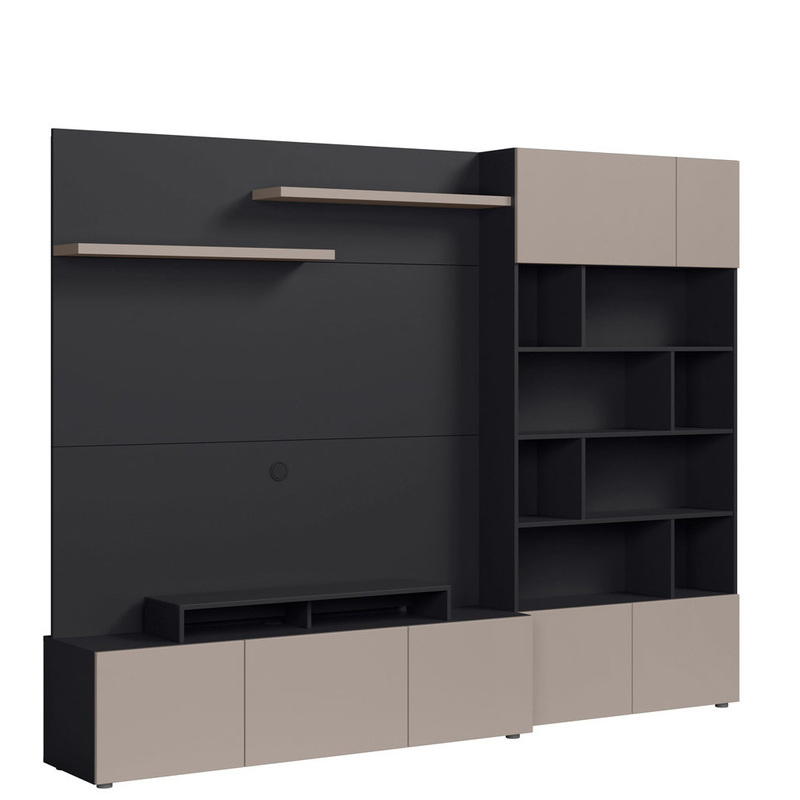 The Muro col­lec­tion is an extre­me­ly prac­ti­cal idea for fashio­na­ble, yet cle­an, aesthe­ti­cal­ly inte­rior. 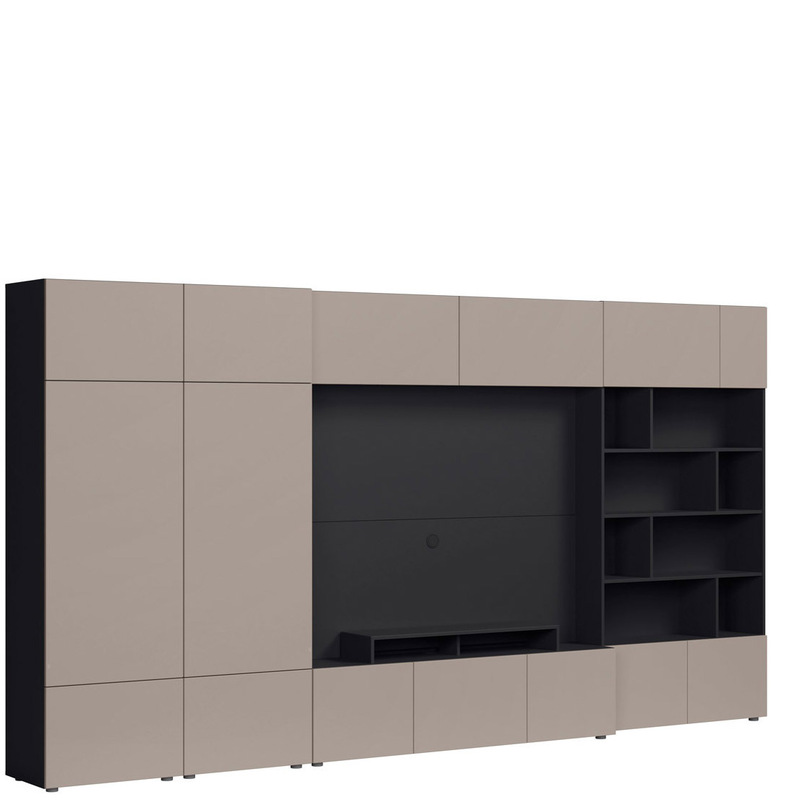 A wide ran­ge of she­lves with a TV panel to cho­ose from. 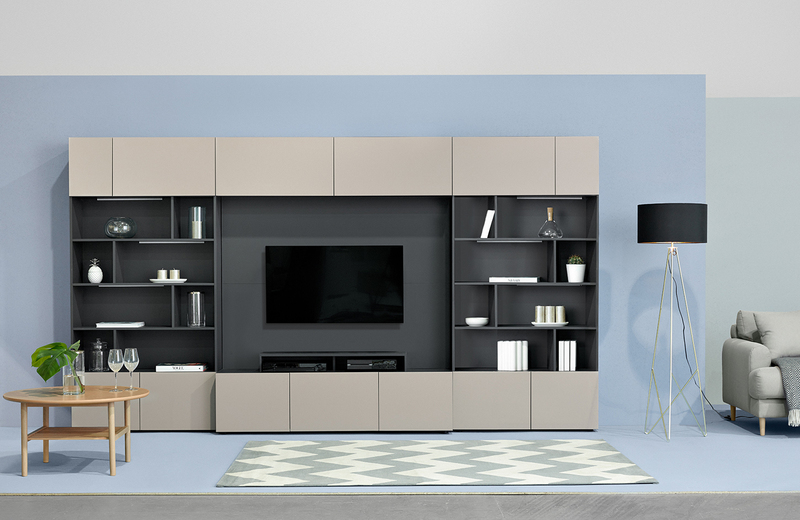 We invi­te you to our fur­ni­tu­re show­ro­om in Lon­don.